Loan of £4945.50 with £549.50 deposit. Repayable by 48 monthly repayments of £119.87. Total amount repayable £6303.26. APR 7.90% representative. 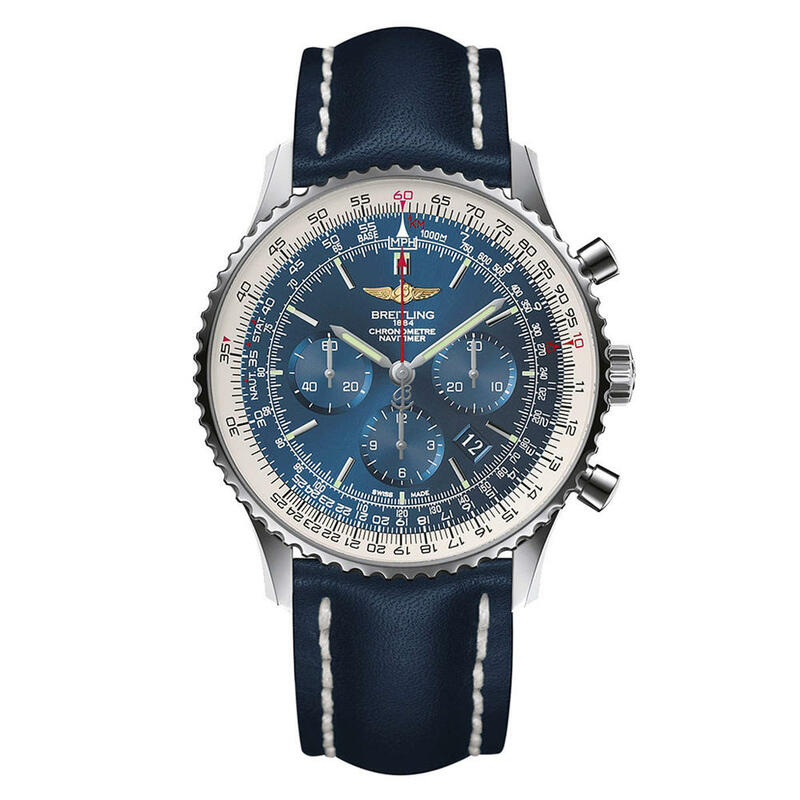 This item is sourced direct via an authorised Breitling agent and will take approximately 3-6 working days to be delivered.